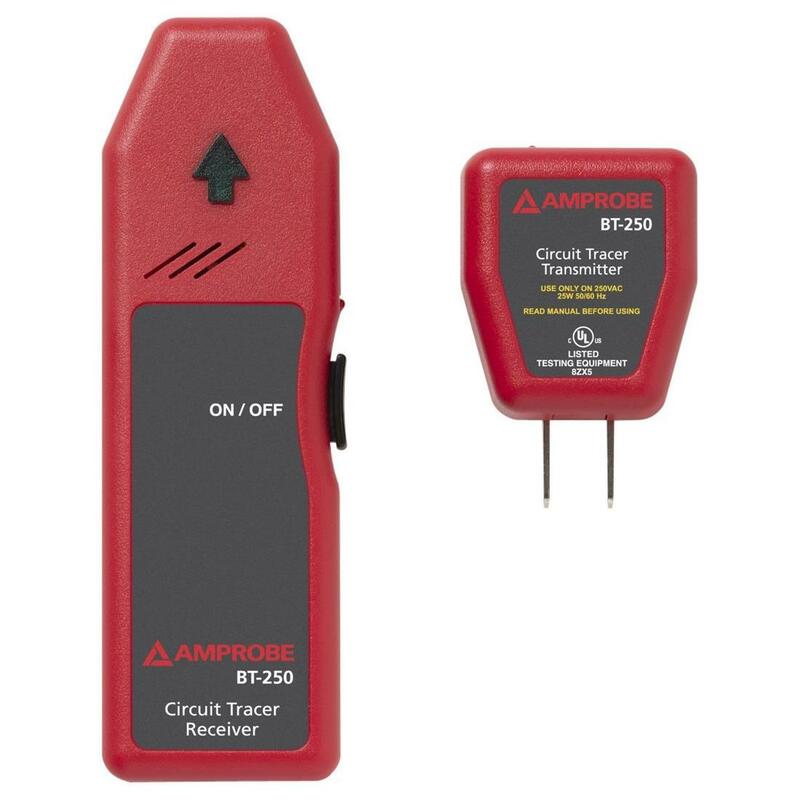 Amprobe BT-250 Microprocessor Controlled Breaker Finder is a new generation circuit breaker locator and tracer. 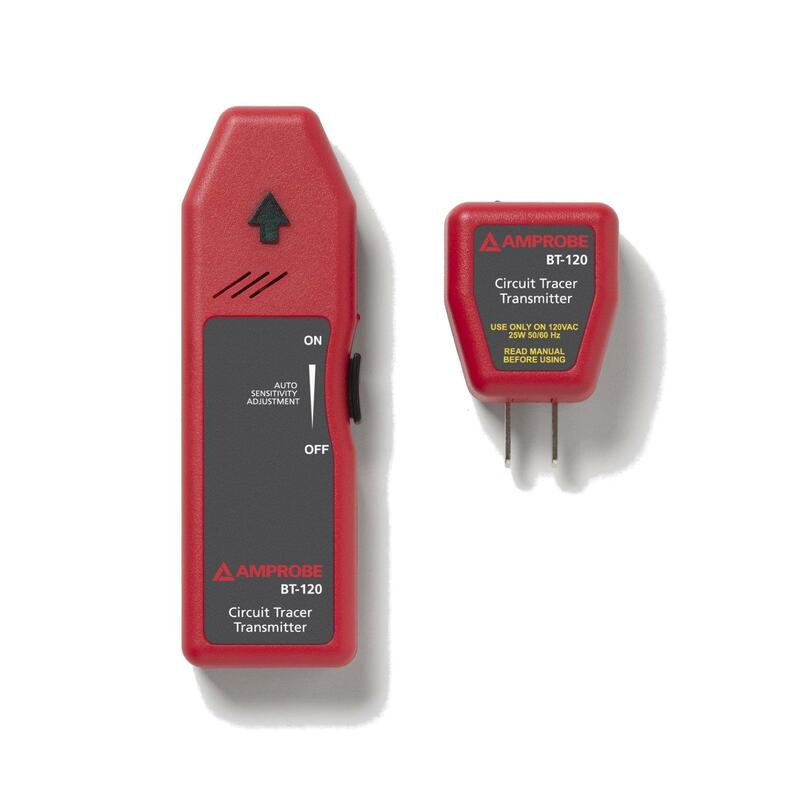 The Amprobe BT-250 Circuit Breaker Tracer quickly and easily identifies circuit breaker location. 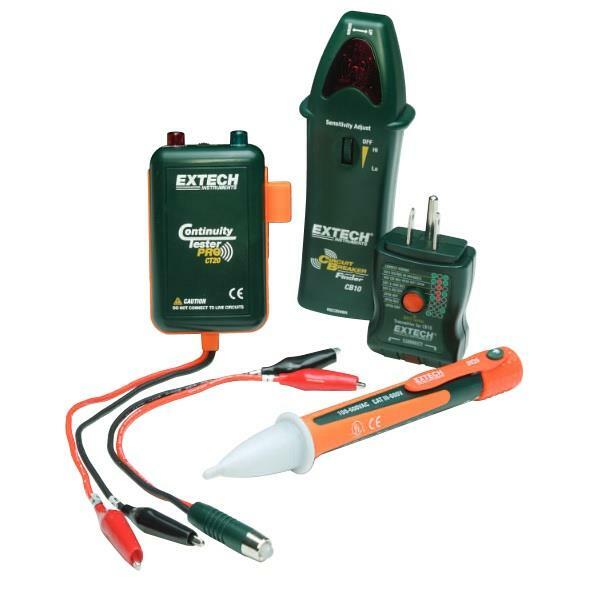 It works on all electrical systems ranging from 90 to 250 VAC. Ideal for home or office, and HVAC applications. Great product works as described takes out the guess work. I love this tester it takes all the trial and error of tripping breaker and seeing what goes off. 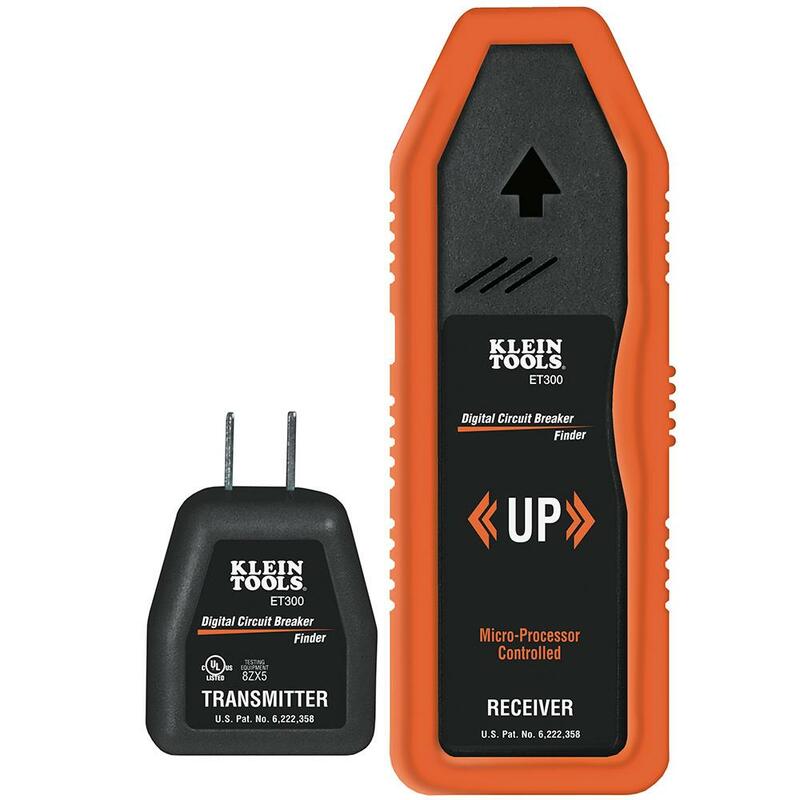 This realy simplifies tracing lines to the correct breaker no tool bag should be without one. 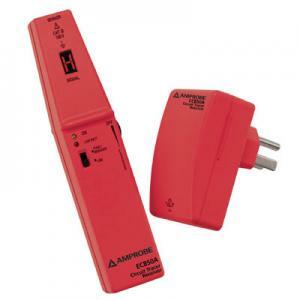 It is made with the Amprobe quality you have come to expect. My son in law is a electrician. Every time he comes over to help me with electrical work I am fasinated by the Amprobe tools in his tool box. My son in law is a Union Electricial in the Chicago IL area. I am fasinated by the number of Amprobe tools in his tool box. They are easy to use, of durable construction and not at all complicated. He is the expert, I am the amiture, but what great tools. These tracers work well enough but looking for circuits while energized creat some false results. I enjoy this tracer. For the money it works well. I would like to see this price with a more advanced tracer. There are still some bugs and false readings.